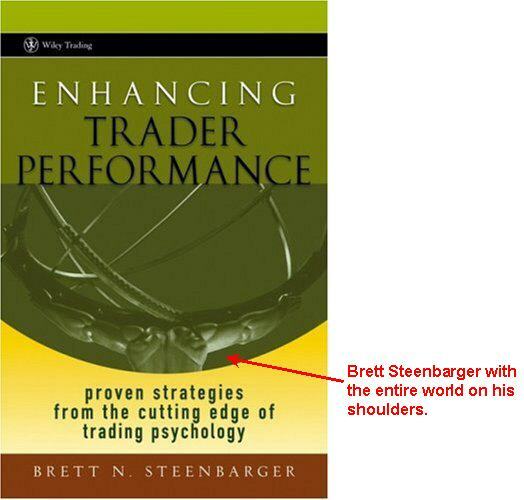 I was ecstatic to see my copy of Brett Steenbarger‘s new book Enhancing Trader Performance arrive last week. I was even happier to see StockTickr Pro listed as a recommended resource in the book. Their losses of discipline are intuitive gravitations to their natural trading styles. When you have found your niche, you don’t need discipline to do the right things; you won’t want to do anything else. I’m getting a lot out of this book and I’d highly recommend it. I was also happy to read that his first book (review) is still selling well. I agree the book is great. I read it last week and did a review on it over at my site.